After 177 episodes, Dr. House went out in style. 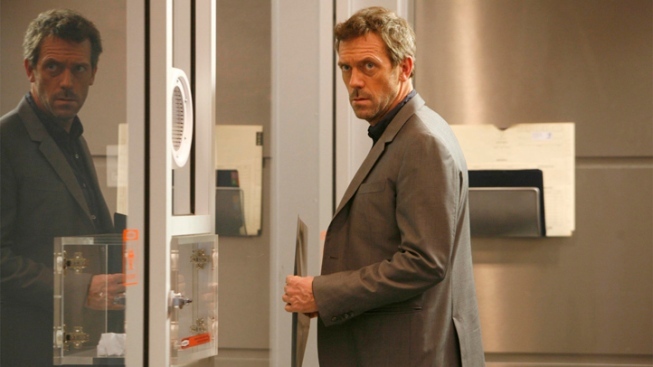 Dr. House was rarely likable but always fascinating. Whither Dr. Gregory House? Would the cantankerous hero of the Fox medical drama mend his ways or self-destruct for all time?